The Complete Guide for Americans. Second Edition. Whether you choose to conduct your family research by traveling to Italy or by writing to town archives and other repositories of family information, this is the complete guide for you. 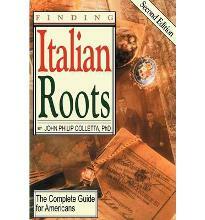 Finding Italian Roots briefly discloses the resources available here in the United States for climbing your family tree back to your immigrant ancestor, then how you can tap into the wealth of information available in the town halls, archives, churches, and libraries of Italy. The glossary of key Italian terms and the extensive annotated bibliography ensure that any Italian American can rediscover his Italian heritage! A Country-by-Country Atlas of European History, 1700s-1900s. 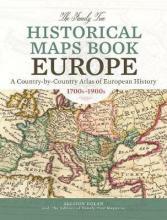 Journey to the Old Country From Ireland to Italy, Portugal to Poland, Germany to Greece, and everywhere in between, explore your ancestors' European homelands through more than 200 gorgeous reproductions of 18th-century maps, 19th-century and early 20th-century maps. These full-color period maps--covering the peak years of European immigration to America--will help you understand changing boundaries in ancestral countries, and inform your search for genealogical records. Inside you'll find: * Historical maps of the European continent showing how national borders evolved over three centuries * Detailed country maps illustrating key geographical units--provinces, counties, regions, cities and more * Time lines of important events in each country's history * Lists of administrative divisions by country for easy reference * A complete index to aid in viewing maps of interest in greater detail online This country-by-country atlas is an indispensable tool for European genealogy. Put your ancestral origins in geographical context, unravel the boundary changes that trip up genealogists, and envision the old country as your ancestors knew it. 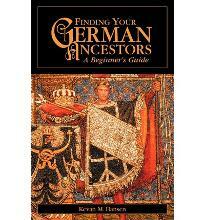 The book is also a valuable reference for teachers, homeschooling parents and anyone with an interest in European history. 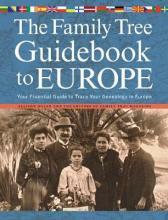 Time travel across the continent with the Family Tree Historical Maps Book: Europe. Journey Into the Past! Envision your ancestors' world--as your ancestors knew it--through hundreds of beautiful full-color reproductions of useful eighteenth and nineteenth century maps. The maps illustrate the historical boundaries of each of the U.S. states as they progressed from territories to statehood and show the shifting of county boundaries and names within states over the years. Inside you'll find: Full-color historical maps of the United States from each decade of the nineteenth century. Detailed, full-color historical maps of all 50 U.S. states. Time lines of significant events in each state's history. Charming nineteenth-century panoramic maps of key cities. Special-interest maps, which provide intriguing peeks into American society from average family sizes to taxation per capita to regional industries. 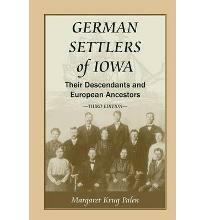 This book is perfect for family historians researching their American roots. 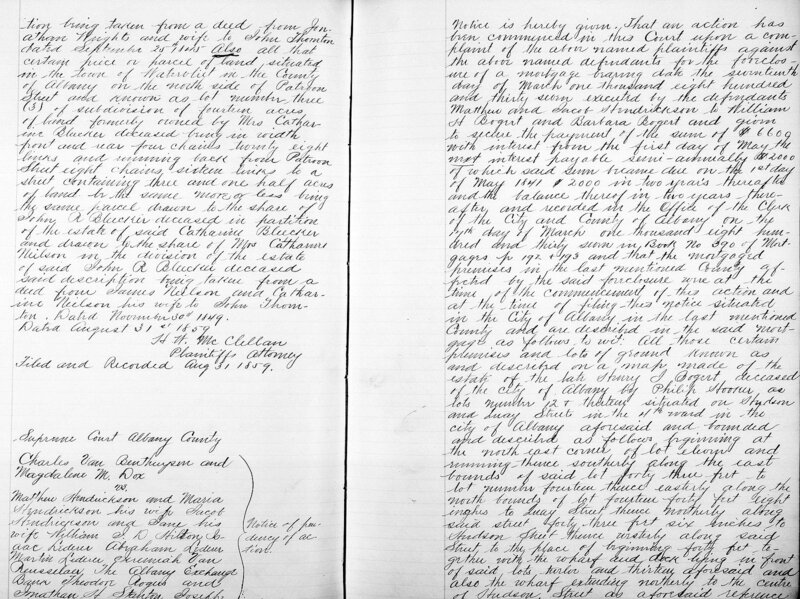 The maps can help you: put research in geographical context; identify jurisdictions that likely hold your ancestors' records; note the potential locations of "missing" records; track and visualize migrations; and understand the evolution of national, state and county borders. The maps also provide great historical context for students, teachers, homeschooling parents and anyone with an interest in U.S. history. 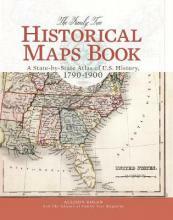 Bring American history to life with this ultimate collection of vintage maps. Unlock the secrets in your DNA. 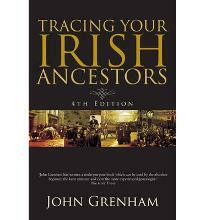 Discover the answers to your family history mysteries using the most-cutting edge tool available. 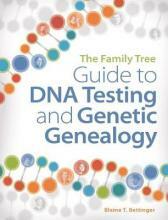 This plain-English guide is a one-stop resource for how to use DNA testing for genealogy. Inside, you'll find guidance on what DNA tests are available, plus the methodologies and pros and cons of the three major testing companies and advice on choosing the right test to answer your specific genealogy questions. 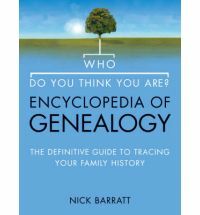 And once you've taken a DNA test, this guide will demystify the often-overwhelming subject and explain how to interpret DNA test results, including how to understand ethnicity estimates and haplogroup designations, navigate suggested cousin matches, and use third-party tools like GEDmatch to further analyze your data. 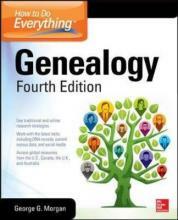 To give you a holistic view of genetic testing for ancestry, the book also discusses the ethics and future of genetic genealogy, as well as how adoptees and others who know little about their ancestry can especially benefit from DNA testing.